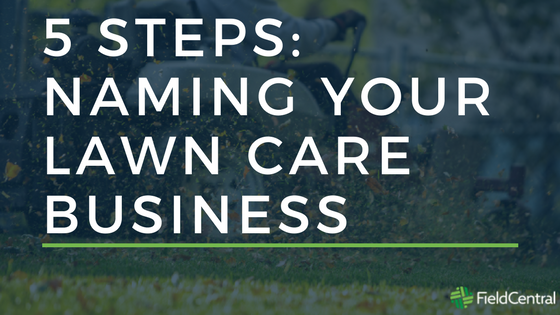 Before going through the process most owners think naming their lawn care business will be a breeze. But eventually they come to learn that it's much more daunting than they thought. Every company, no matter the industry, wants that name that grabs customer's attention and never lets go. Here are 5 steps to help you find just that.